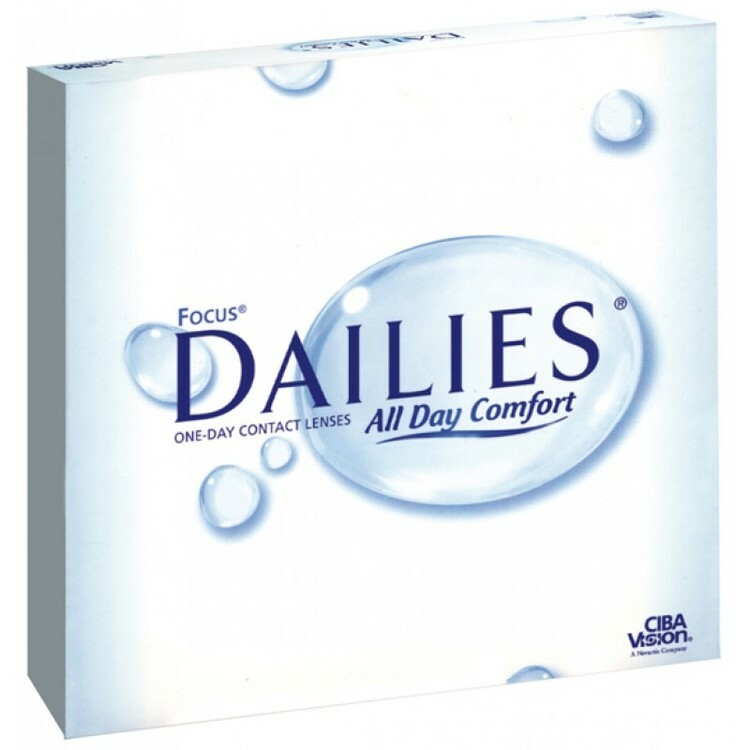 Dailies Aqua Comfort Plus is a new developed variant of Focus Dailies, with even better comfort. 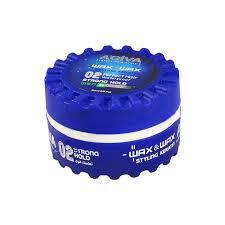 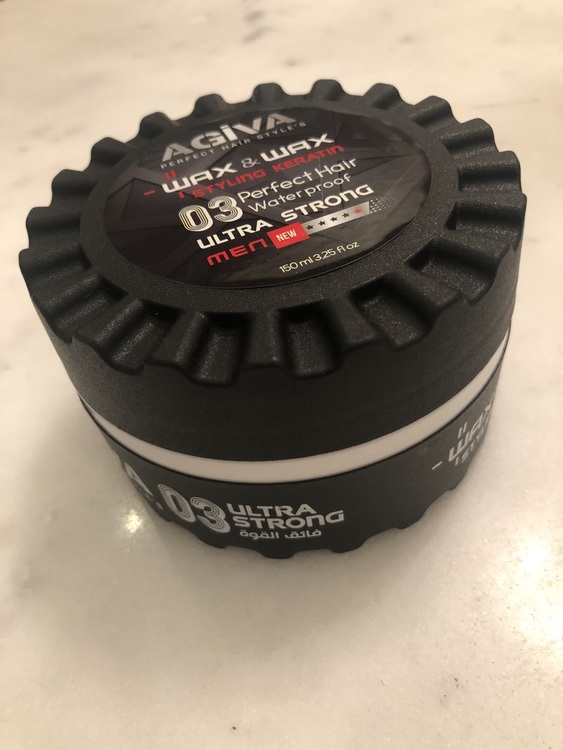 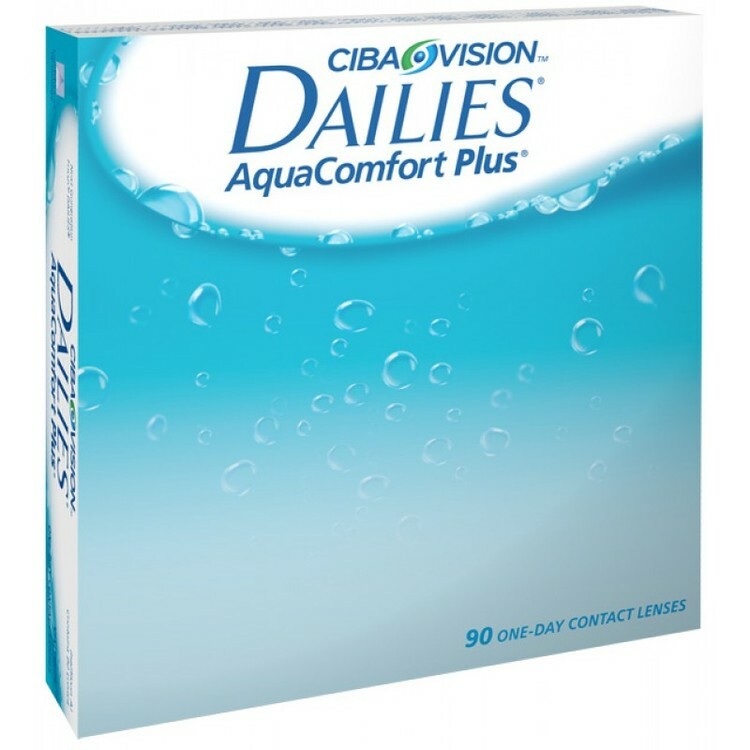 We recommend that you switch to Dailies Aqua Comfort Plus. 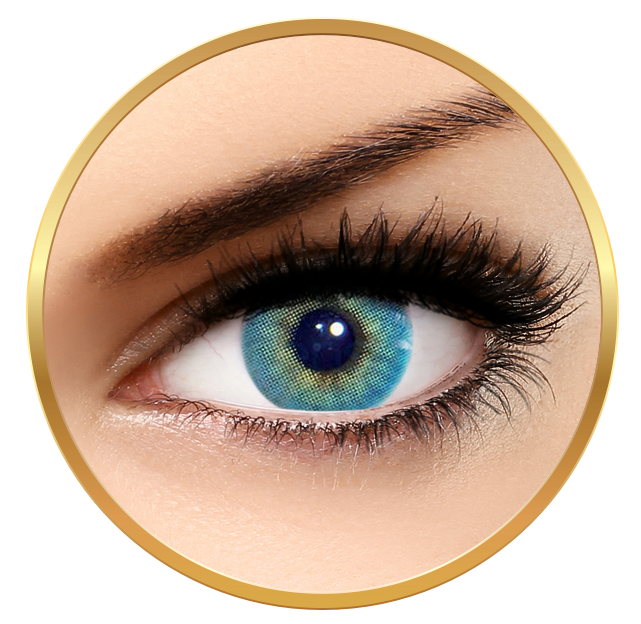 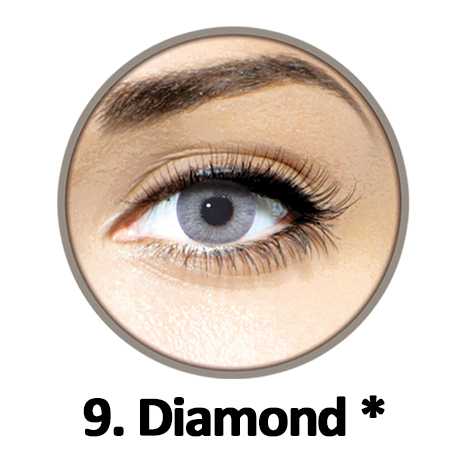 You can order Dailies Aqua Comfort Plus without a new fit at the optician.